Now that the summer is drawing to a close, children, teens, and even adults are prepping for the start of the coming school year. We at the Free Library of Philadelphia are prepping, too! That is, we’re organizing events and resources for students of all ages to feel confident when entering the classroom this fall. 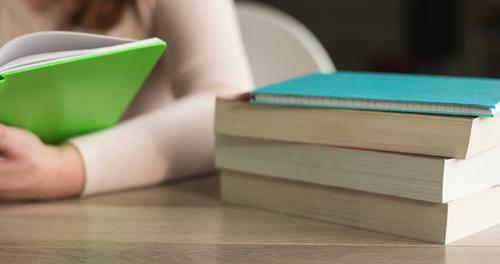 From reading help with Lit Lab to homework help with LEAP, we’ve got you covered. Take a look at some key resources below and please be in touch with us if you need help finding the perfect academic resource for you or your child. 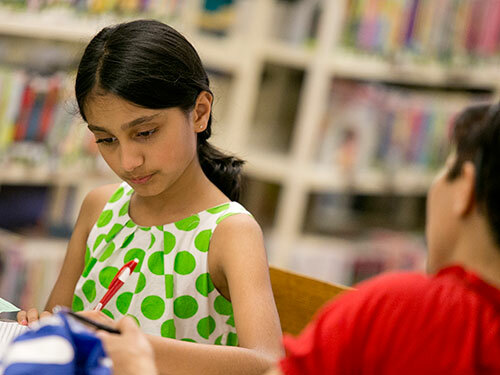 The Literacy Enrichment After-School Program (LEAP) provides homework assistance, computer literacy, and library skills for students in grades K-12, as well as daily enrichment activities for elementary school students. LEAP operates after school Monday – Thursday from September to June at all neighborhood libraries and Parkway Central Library, and Tuesday – Friday in our three regional libraries: Joseph E. Coleman Northwest Regional Library, Lucien E. Blackwell West Philadelphia Regional Library, and Northeast Regional Library. After a successful pilot year, the Sunday Literacy Program returns this fall with a new name – Lit Lab. The program is intended to offer additional help to students struggling to read in 1st through 3rd grades. Registration is required to participate, and parents can register their children when visiting one of the participating branches. To help students prepare for college, the Free Library provides free access to a number of college prep resources, including links to essential forms and advice on navigating the higher education application process. The Free Library provides facilities for various adult education classes, including G.E.D. 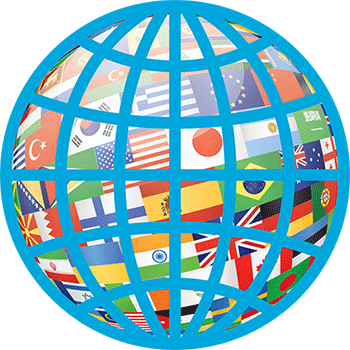 testing and courses in English as a second language. Check the Free Library site for additional information. 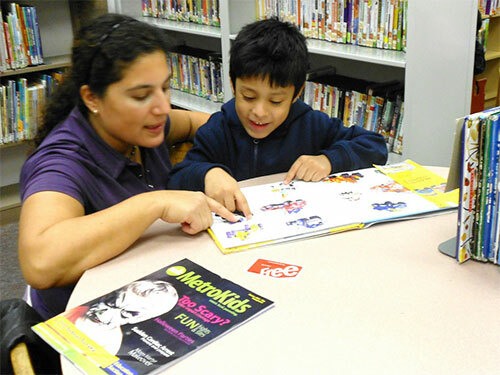 The Youth Services and Programs division of the Free Library arranges many school-related support programs. 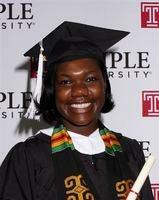 Please contact us at 215-686-5372 with any questions! Add a Comment to Hit the Books with the Free Library!